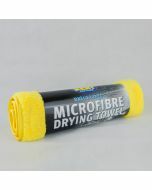 The Auto Finesse Aqua Deluxe is a luxury drying towel with an ultra deep pile developed to safely dry your vehicle with ease. 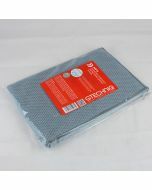 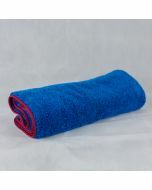 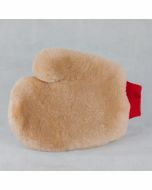 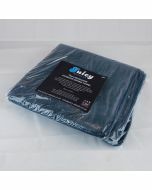 The Aqua Deluxe drying towel is 500mm wide and 700mm long. 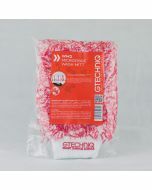 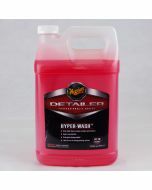 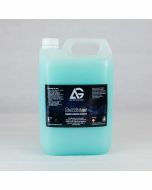 Its deep 1200gsm pile will quickly absorb all surface water safely, keeping your paintwork swirl free.